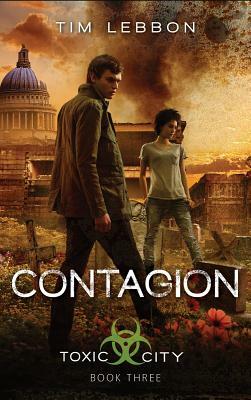 "A gripping series depicting a near-future England in the throes of a postapocalyptic disaster. Lebbon tells a grim tale, made a bit lighter by the well-developed friendship among the teens and the devoted relationship between Jack and his sister." "Lebbon has an artful way with words.... Readers really come to inhabit [his] destroyed, scary world. A great read."